Directing is a production is tasked to a director, who bears the creative vision of the film and leads the team of cast and crew towards the vision. He/she is able to mediate differences in creative approaches and make the right decisions for the good of the production within the boundaries of the film's budget. 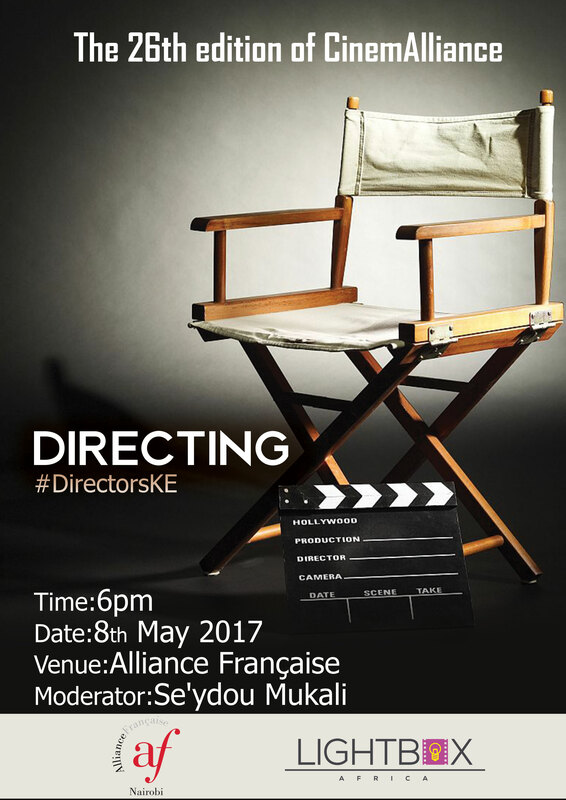 This session discusses the different facets of directing whether it is for TV, technical directing and film directing. This session will be moderated by Se'ydou Mukali a renown feature film director.